The Austrian Nobel laureate, economist, philosopher, and social theorist F.A. 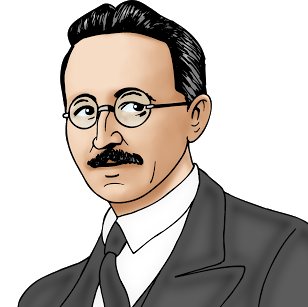 Hayek is perhaps best known for his work on economics. But he was also, in turn, a pioneer in the fields of epistemology and psychology. In this article I attempt to present a few of his points on those topics.